Animal Chuki explores the roots of Latin American music, immersing you into an experimental dance ritual, between folklore and synthesizers. 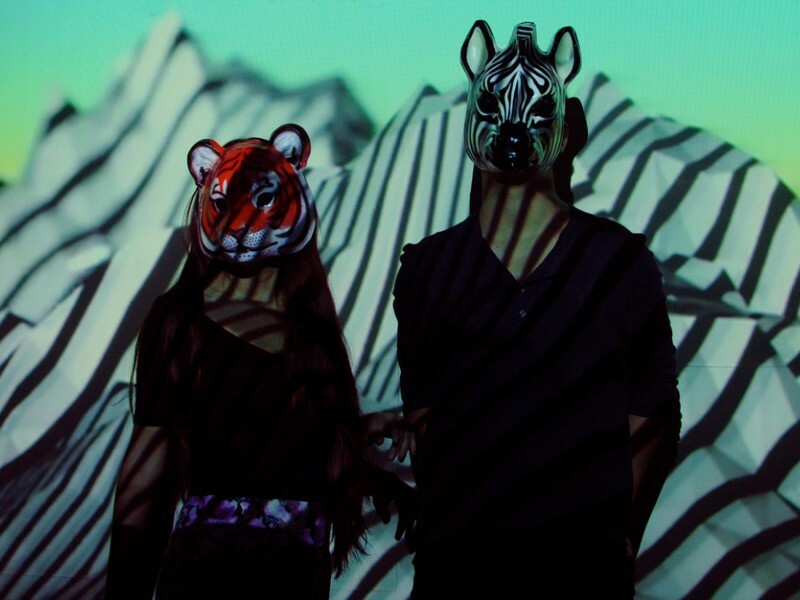 The Peruvian producers of Tropical Bass, Andrea Campos and Daniel Valle-Riestra, started their project in 2012. 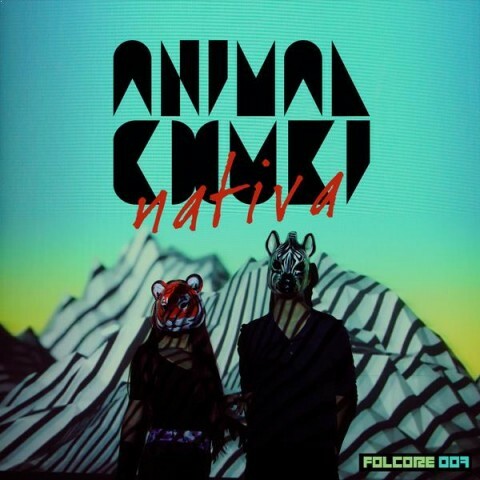 The same year, they joined the records company Folcore (Spain), and released their first EP “NATIVA”. In 2013, after having remixed the international artist La Yegro, and collaborating in the album ZZK Sound Vol.3, Animal Chuki signed with ZZK Records (Argentina), and delivered its second EP “CAPICÚA”. Back from a South American tour in 2014, the duet records its first album “FRUTERO” and so goes to conquer major European stages. Regularly participating in the biggest parties in Peru as TOMA! Beats Psicotropicales, Fiesta con CH, Fiestas Puro Cachascan and the festival Selvámonos, their recent participation to the festival Hermoso Ruido 2014 (Bogotá, Colombia) has been praised. Warmly welcomed to the TransMusicales of Rennes in December 2014 (France), the obsessive rhythm of the duet is then spread over a European tour, taking them from the Clandestino Festival (Sweden) to the Guacamayo (Spain) and marking stops to some huge clubs in Paris, Barcelone & Berlin such as the Zur Wilden Renate.